Twitter is a hellhole. Mastodon isn’t trying to replace the trashcan fire that is Twitter, but it is offering its users something different. 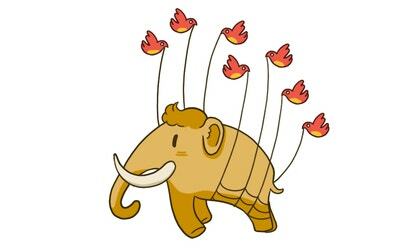 Mastodon, a social network released in October 2016, could be described as a Twitter competitor, but the more you dig into it, the less true that feels. On the surface, it’s pretty Twitter-like. Mastodon’s website design looks a lot like the Twitter client Tweetdeck. Posts can only be a certain number of characters, you can use hashtags and even boost other people’s posts. There are some marginal surface differences — instead of tweets, posts are called toots — but when you first look at the site, the experience looks more or less the same. Untangling the knot of what Mastodon actually is, however, begins when you’re trying to set up an account. Unlike Twitter, Mastodon isn’t a single network, but hundreds of them. They’re called “instances,” and they’re all run independently by different users. According to people who talked to Kotaku about what it’s like to run instances on Mastodon, the site’s decentralized network is part of its appeal. Also, more than one of these instance administrators said that their interest in a decentralized internet began long before Mastodon. The desire for a small, less corporate social network is strong among several instance admins. Many of them said they don’t even want Mastodon to become more user-friendly or for it to grow too quickly. 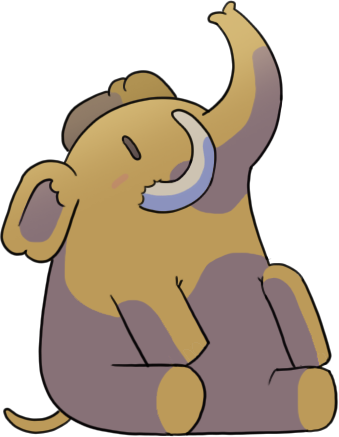 Because of the way that it’s organised and its relatively small global user base, which grew to just over a million users as of last December, Mastodon can be a place where human interaction can actually happen in a more close-knit environment than Twitter. “Interaction is certainly the point of social media for me; when I post I don’t want to feel like I’m shouting into the void,” said David, who runs tech.lgbt, a space for queer people in tech, via email. They went on to say that in general, their posts on Mastodon tend to get more engagement than on other social networks. M.K., who runs guillotines.masto.host, which they described as “an intentionally small instance which is trying to ride the line between creating a safe space and allowing shitposts,” described interacting with people on Mastodon as very different than their experience on Twitter. By contrast, says M.K., “on Mastodon, I can enforce my boundaries, so that’s not needed. I can deplatform fascists. Not just defend myself, but 100 other people who aren’t a bigot’s punching bag.” As the head of an instance, M.K. can create and enforce their own rules, which includes booting bigots from their community. 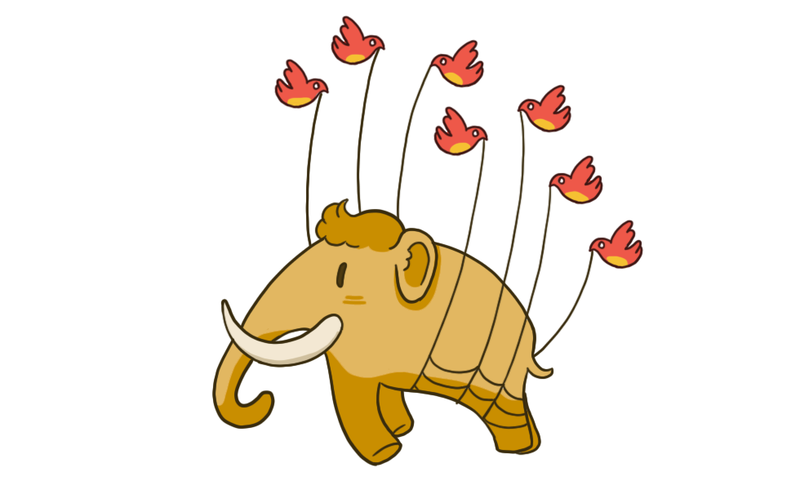 Mastodon allows instance admins to protect the communities they’ve built, and for some, that ethos is at odds with the influx of people who are looking for Twitter alternatives. Almost every instance admin who spoke to Kotaku said that they hope their instance doesn’t grow too quickly. 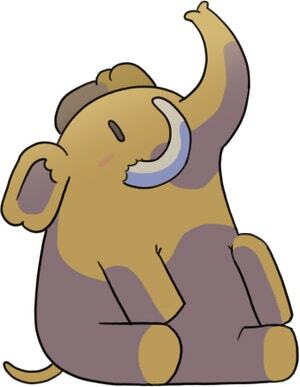 One said if Mastodon ever got too mainstream, they’d leave it. When Wil Wheaton tried to join an instance, the people already on it weren’t very happy with having a celebrity, especially this particular one, on their server. Wheaton ended up leaving his account of his own accord after being told by an admin that it was going to be suspended. For the Mastodon users who don’t want the site to grow too fast, the obtuseness of the website is a feature, not a bug. These users don’t think Mastodon should be a Twitter competitor, but something completely different: a different kind of internet, one that’s owned by its users, and not a corporation. In my own experience on the platform, Mastodon does feel like it allows people to be more authentic. I see less of the performativeness that is characteristic of Twitter. I joined Mastodon shortly after it was released in 2016, and as someone who has broken ten thousand followers on Twitter, it was refreshing to find myself in a smaller setting, with fewer people vying for my attention. Sometimes, on Mastodon, people I don’t know will respond to random queries that I throw out into the ether. Being able to have actual conversations with those people, who are for the most part acting in good faith, feels more like the marketplace of ideas that Twitter CEO Jack Dorsey claims his website would be, at its inception. There is drama on Mastodon, and there are arguments, but for the most part, they’re contained to communities rather than whipping through the entire site like a wildfire. I’m less active there, but I like that too. Mastodon doesn’t make demands of my time. After I took a months-long break, my friends on the platform greeted me back with enthusiasm. Although Mastodon’s newfound mainstream attraction is bittersweet for the users who don’t want the site to grow too fast, it does also spur some hope from fans of its design that a better, decentralized internet is possible.